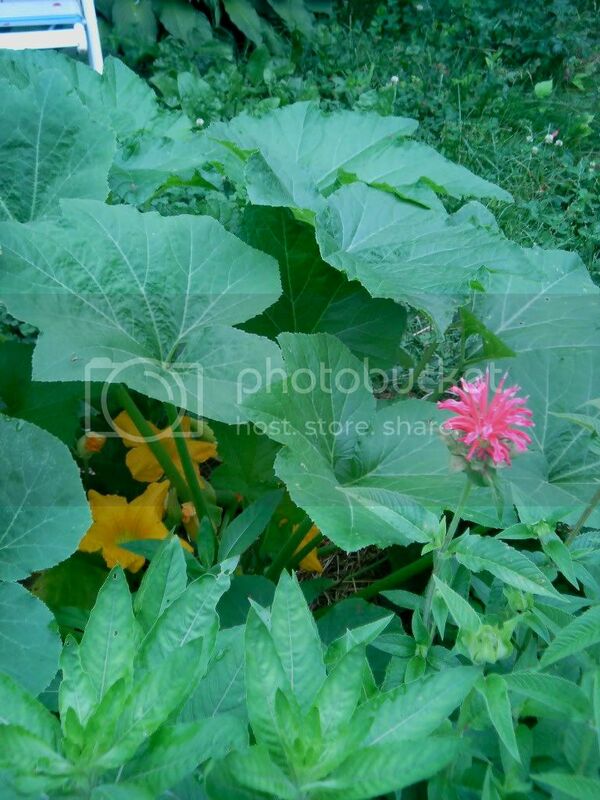 I was wondering if anyone has grown Jacob Cline Beebalm? I just purchased some and wondered if they are as impressive as the pictures you see on line. 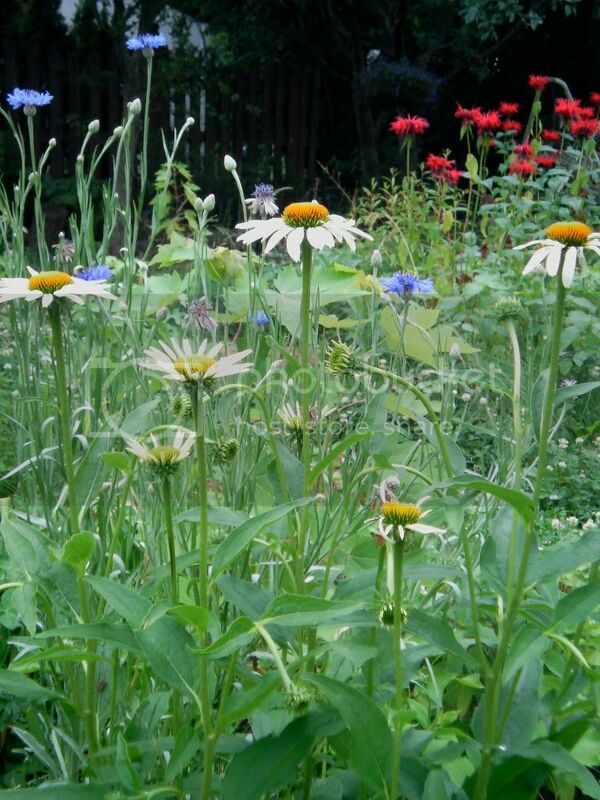 I am planting them in combination with Gooseneck Loosestrife. I think the Red and White contrast should make an impressive display, especially after a few years and both have filled in an have become established. 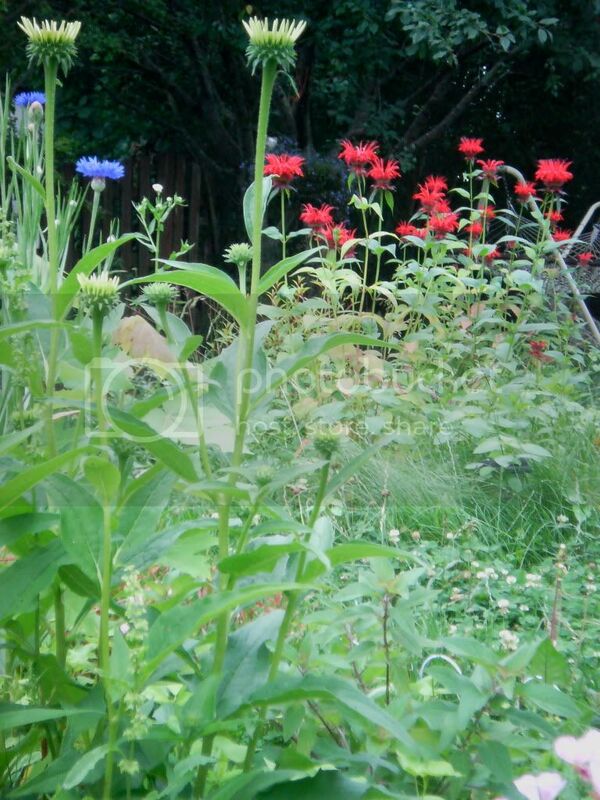 I have grown the Loosestrife for many years but have never had Beebalm. Any suggestions are welcome! I found some photos I posted before. I LOVE the intense red color and it is really powdery mildew proof. applestar wrote: Your photos look terrific! ...and the raindrops really add to the effect. 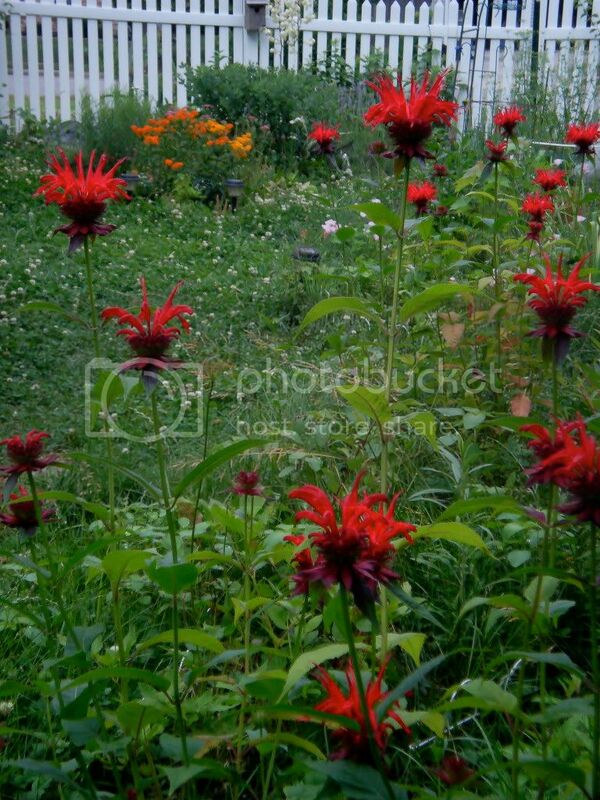 applestar wrote: I wanted that intense red-red, and kept holding off buying a Monarda until I came across this one. I grow them and love them. They are a really easy plant and the hummingbirds really do love them. I grew Jacob Cline monarda back on Long Island, NY, & while lovely, I found it very susceptible to Powdery Mildew. Just a heads up.